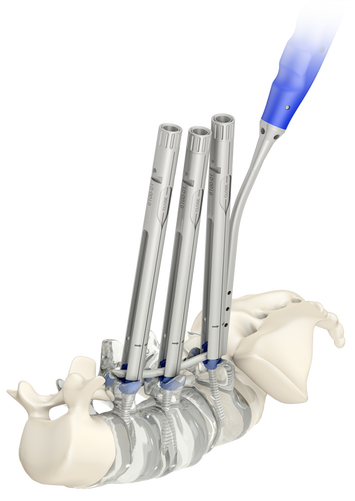 ​AIM Minimally Invasive System features broad selection of screw/rod delivery instruments and implants designed to treat degenerative and deformity pathologies of the thoracic and lumbar spine. This flexible, straight-forward, minimally invasive system is designed to ensure reliable and reproducible clinical results. 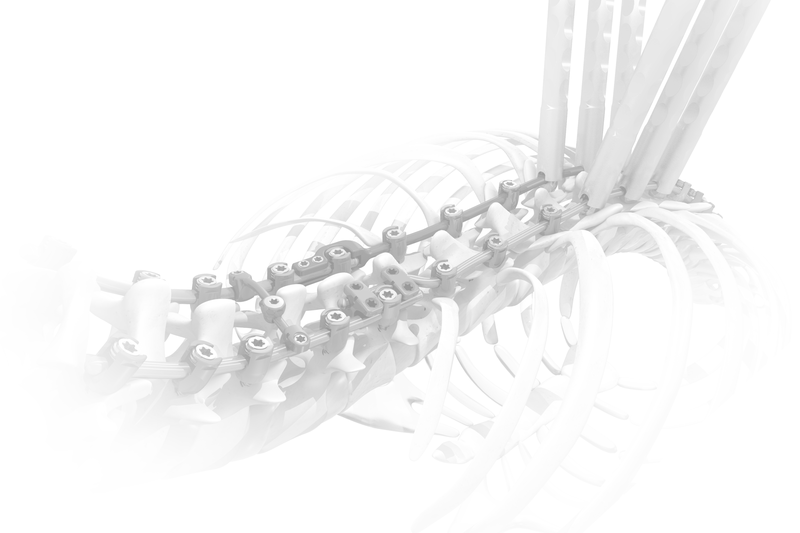 Compatible with APEX Cannulated Implants: Ø4.75mm, Ø5.50mm, Ø6.25mm and Ø7.00mm. MIS Tubes are only Ø15mm. Every step and instrument works with the MIS Tube. 2 K-wire materials: stainless steel or nitinol. Integrates the benefits of both the APEX and AIM Systems. Secure connection for all maneuvers. Procedure can be done almost blindly once the screw is in place in the pedicle. Stainless steel is sturdier but can deform, nitinol is super-elastic. Copyright © 2018 SpineCraft, LLC. All rights reserved.